Years of sitting, poor training techniques, injuries and just getting older change our fundamental movement patterns. These poor movement patterns are learned, so the key to improving them starts with your brain. Restoring healthy movement patterns can lead to improved posture, balance, stability and increase the training value of exercise. The WAV Sensorimotor Trainer helps strengthen the brain body connections that guide your movement. Unlike other training equipment, the WAV®’s natural movement patterns and tranquil sounds provide immediate feedback in direct response to your own movement. 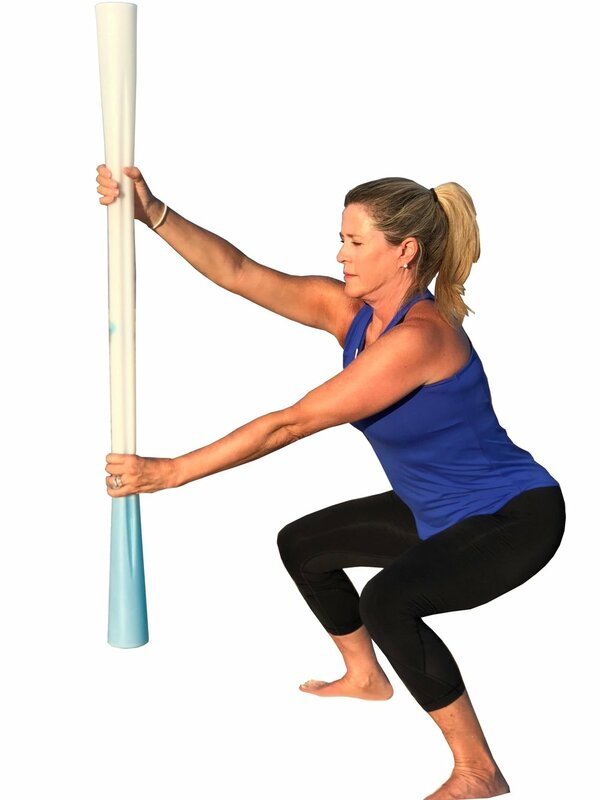 You automatically improve your movement quality through increased body awareness and the valuable insights you gain about your true position, strength, and balance. Movement quality determines whether your training is going to improve or inhibit your performance. Think about how children move: naturally, and with perfect form. A two year old can squat effortlessly. As adults, squats become “exercise” and are much more difficult. The WAV triggers your inherent sense of curiosity to heighten awareness of your body and engage your brain in a fun new way to restore a youthful quality to your movement. You already have lots of options to work your muscles but that's only part of the equation. WAV workouts incorporate brain body conditioning to activate and restructure the connections that serve as the foundation for the way you move, stabilize, and carry yourself through life. Based on the principles of neuromuscular science, the WAV® is designed to stimulate your senses while you work your muscles. You receive immediate feedback unique to your movement patterns, raising awareness and fusing mind and body into one. Integrated into our specially designed workout programs, the WAV® provides an engaging and holistic approach to fitness and rehabilitation.